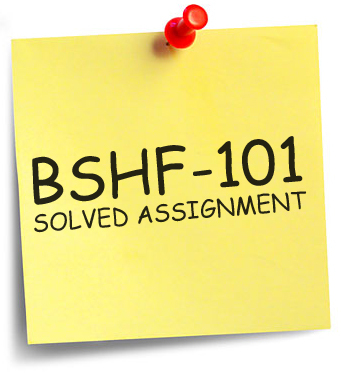 Download IGNOU BHFS-101 Solved Assignment of January 2013 session free of cost. IGNOU BHFS-101 is a Foundation Courses which is compulsory for the students doing Bachelor Degree from IGNOU like B.COM, BSW, B.A, BTS, B.Sc, BIT and more. Share "IGNOU BSHF-101 Solved Assignment 2013"
Share this page (IGNOU BSHF-101 Solved Assignment 2013) to let others know about it! It was really help full. I am obliged to the web for assistance. Download link is not working plz reload the file. 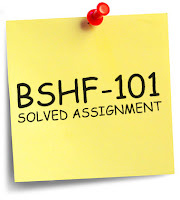 anybody having 2013 solved assignments for BSHF 101, FEG-1 & ESO -12, can you plz mail it to mubs.48@gmail.com. Thankyou..